1, If you’re trying to do it using your cellular connection, then switch to Wi-Fi instead. 2, Try turning your iPhone off and on again by pressing and holding the Sleep/Wake button and then dragging the slider to turn the device completely off. Press and hold the Sleep/Wake button again to turn it on. 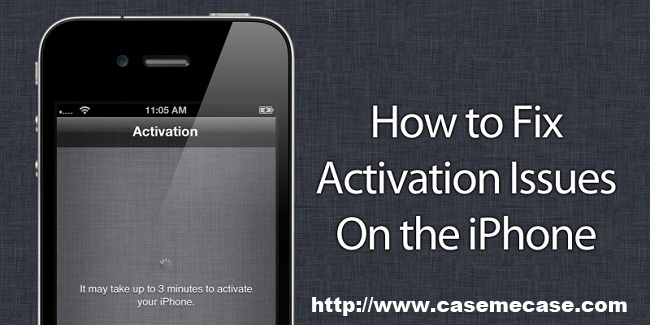 3, Make sure that iTunes is up to date, and try plugging your iPhone 7 into your computer and completing the activation using iTunes. 4, Contact your carrier and ask if there are any known issues with iPhone 7 activation. You might need to get a replacement SIM card. 5, If nothing has worked, then it’s time to contact Apple.